Since 1989, Nakile Home For Special Care has offered a friendly, bright, home-like atmosphere to seniors in Argyle and the surrounding areas. We are a 48-bed facility and we are fully licensed by the province of Nova Scotia. 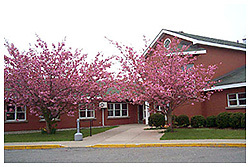 Nakile maintains a reputation as one of the finest long-term care facilities in Western Nova Scotia. 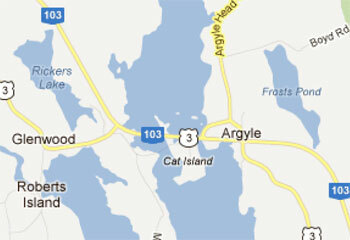 We are nestled within view of Highway 103, overlooking the scenic Argyle River. Our one-story facility allows easy access to a seasonal outdoor patio, with gazebo, and beautiful gardens. Nakile Home for Special Care offers a home-like atmosphere, and strives to meet the individual needs of the people who live here. Contact us for information on our home and services, or to inquire about working or volunteering with us.